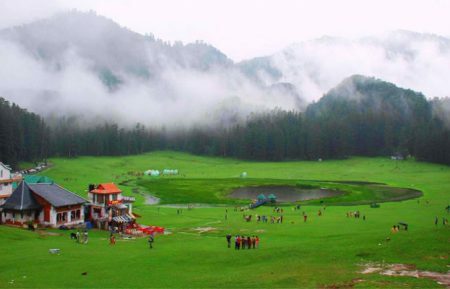 – Pick-up and Drop from Chennai Hotel/Home stay. Arrival at Chennai airport/railway station, courtesy pick from the spot and drive to hotel. Afternoon visit Fort St. George, St. Thomas Mount, San Thome Cathedral and the National Art Gallery. After visit return to hotel and relax. Dinner and overnight stay. 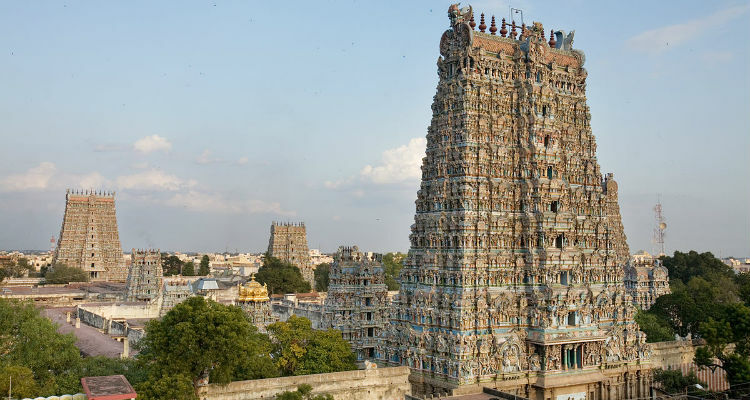 Today after breakfast we will proceed for temple tour of Chennai visiting the Parathasarathy temple, Kapaleeswarar temple, Adeeswar temple, Kandaswamy temple and Vadapalani temple. Overnight stay in Chennai. 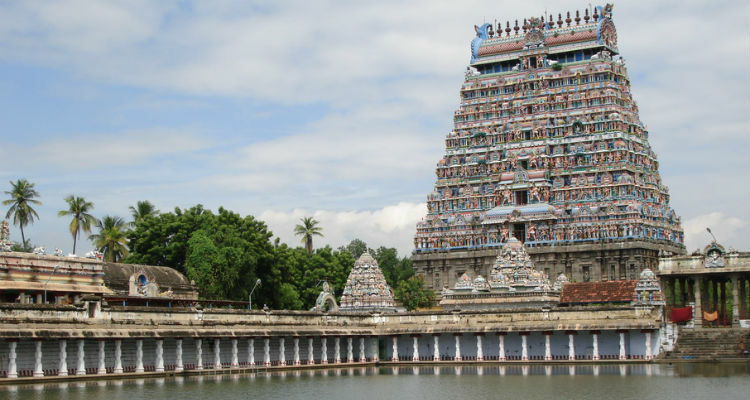 Drive Chennai to Kanchipuram, which is 76 kms. and 2 hrs. drive. 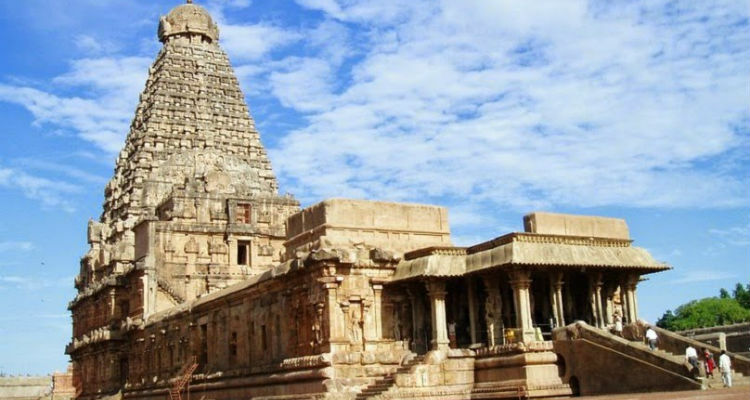 Sightseeing tour of Kanchipuram visiting the Kailasanthar Temple, Ekambareshwarar Temple, The Varadarajaperumal Temple and the Sakiswarar Temple. Afternoon drive to Mahaballipuram, which is 65 kms. and approx. 1.30 hrs. drive. Transfer to hotel. Overnight stay in Mahaballipuram. 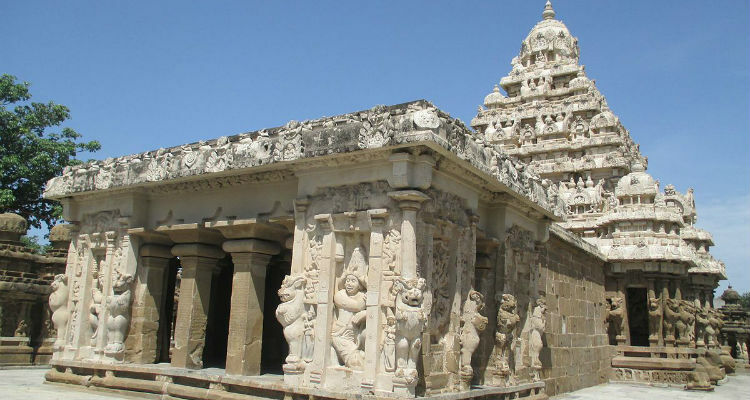 Sightseeing tour of Mahaballipuram which includes visit to the Shore Temple, The Five Raths, The Arjuna's Penance and the Tiger Cave. Afternoon drive to Pondicherry, which is 90 kms. and approx. 02 hrs. drive. Transfer to hotel. Overnight stay in Pondicherry. Sightseeing tour of Pondicherry which includes visit to the Varadaraja Perumal Temple, Vedapureeswarar Temple and Manakula Vinayagar Temple. Afternoon drive to Thanjavur, which is 177 kms. and approx. 06 hrs. drive. Transfer to hotel. Overnight stay in Thanjavur. 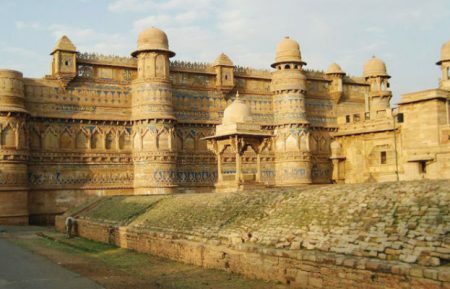 Sightseeing tour of Thanjavur which includes visit to the famous Thanjavur temples, the Brihadeeswarar Temple. Afternoon drive to Tiruchirapali, which is 55 kms. and approx. 1.30 hrs. drive. Transfer to hotel. Overnight stay in Tiruchirapalli. 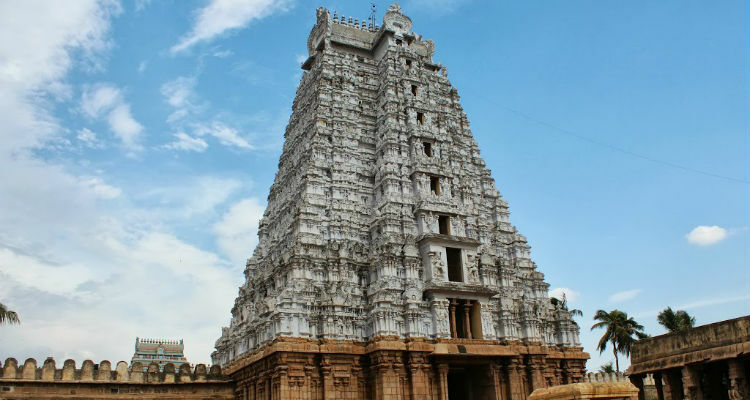 Sightseeing tour of Tiruchirapalli including visit to the Ranganatha Temple at Srirangam, 10 kms. away from Trichy. Afternoon drive to Madurai, which is 142 kms. and 05 hrs. drive. Transfer to hotel. Overnight stay in Madurai. Sightseeing tour of Madurai visiting the Meenakshi Sundareswarar Temple, Tirumalai Nayak Palace and the Vandiyur Mariamman Tank. Afternoon fly Madurai to Chennai. On arrival in Chennai connect flight for onward destination. Visit the major tourist attractions of Chennai including the Fort St. George, St. Thomas Mount, San Thome Cathedral, Kapaleeswar Temple and the National Art Gallery. 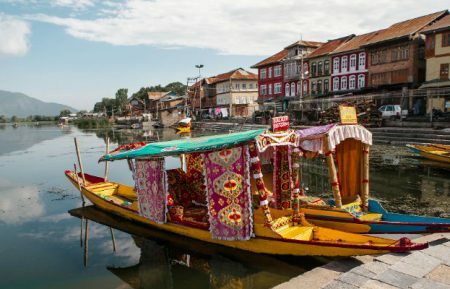 Sightseeing tour of Kanchipuram, visit the Kailasanthar Temple, Ekambareshwarar Temple, The Varadarajaperumal Temple and the Sakiswarar Temple. 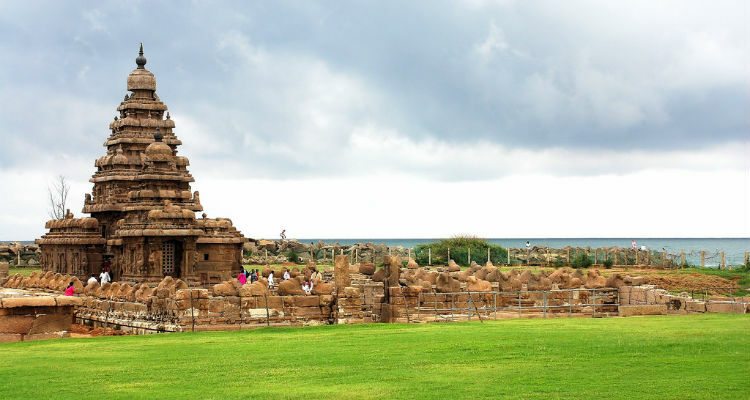 See most popular tourist places to visit in Mahabalipuram which includes visit to the Shore Temple, The Five Raths, The Arjuna's Penance and the Tiger Cave. Pondicherry Sightseeing tour, visit Varadaraja Perumal Temple, Vedapureeswarar Temple and Manakula Vinayagar Temple. 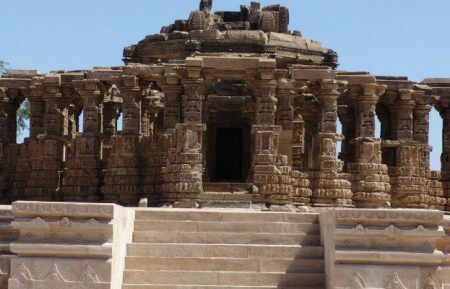 Enjoy a day tour of Thanjavur, visit to the famous Thanjavur temples, the Brihadeeswarar Temple. 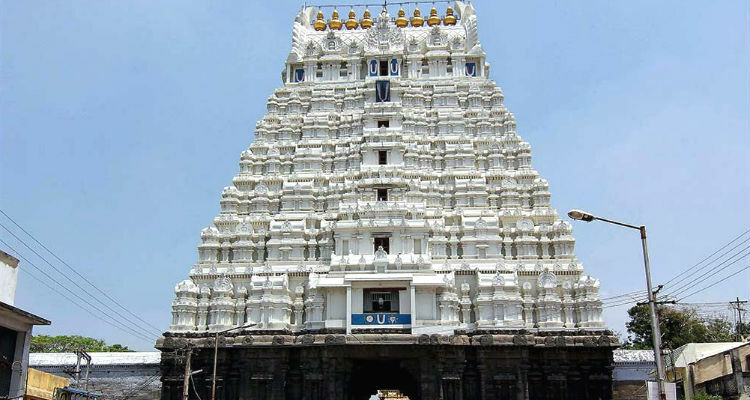 Sightseeing tour of Tiruchirapalli including the visit to the Ranganatha Temple at Srirangam. 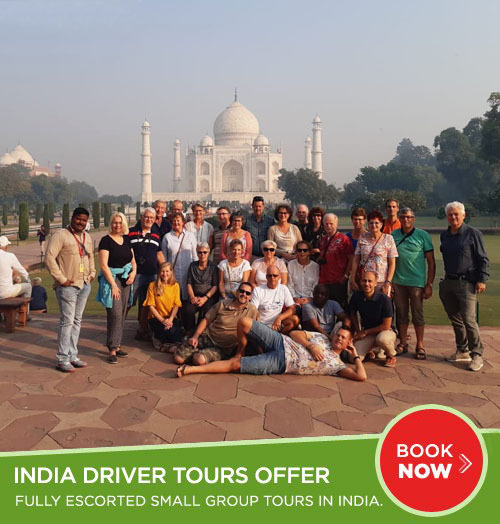 Discover Madurai tourist places, sightseeing and excursions - visit Meenakshi Sundareswarar Temple, Tirumalai Nayak Palace and the Vandiyur Mariamman Tank.